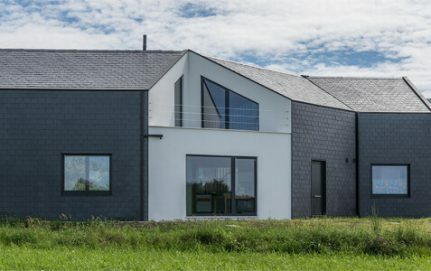 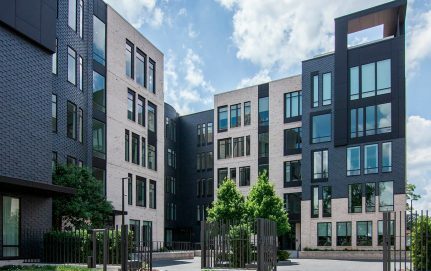 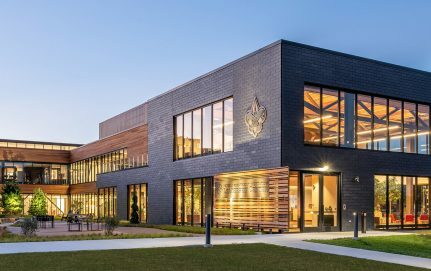 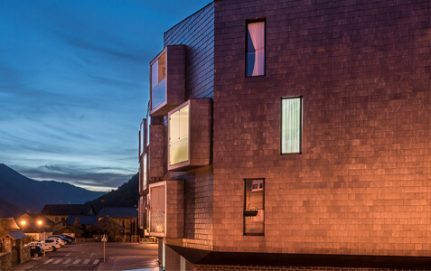 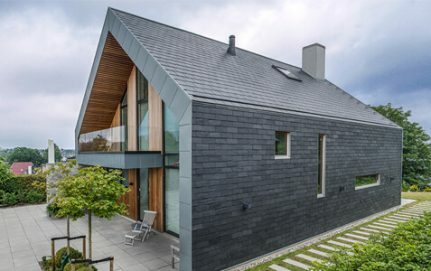 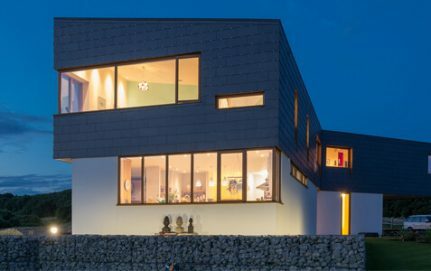 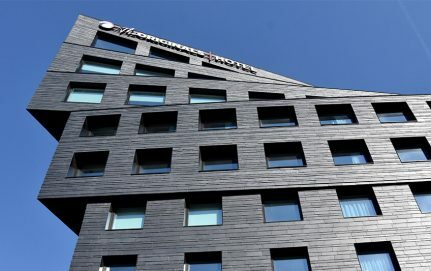 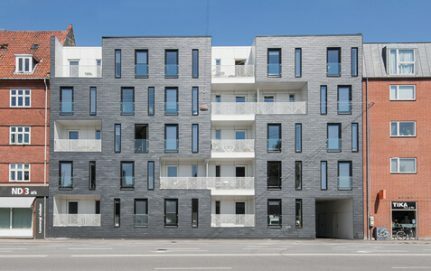 The CUPACLAD® 101 RANDOM rainscreen cladding system revolutionises natural slate cladding installation by combining different slate sizes to generate a dynamic, creative composition. 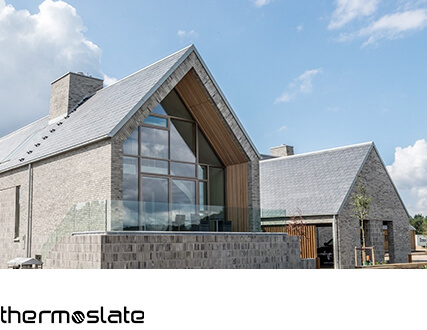 The CUPACLAD® 101 RANDOM system is part of the CUPACLAD® 101 series, made up of systems with invisible fixings that make our natural slate the main attraction of a facade. 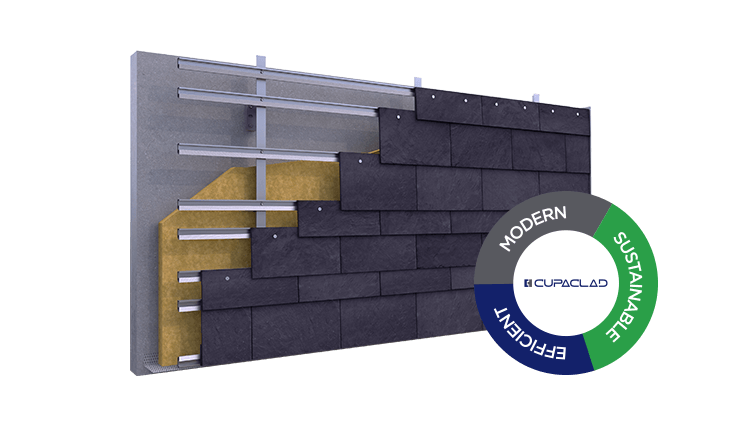 The CUPACLAD® 101 RANDOM system is made up of 50×25, 50×20 and 50×15 cm slates installed horizontally with concealed screws. 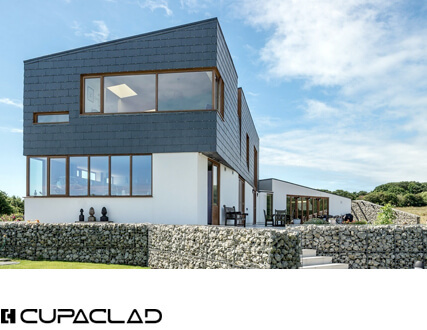 Our CUPACLAD® 101 systems use self-drilling stainless steel screws with large diameter flat heads, specially selected by our engineers to guarantee perfect fixing and to reduce installation times. 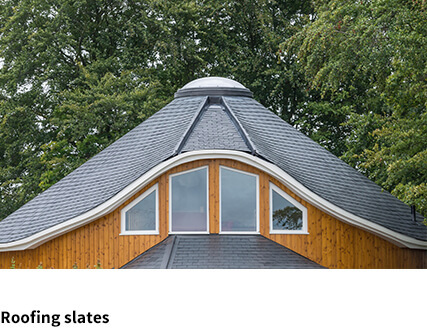 The screws enable you to install various shapes and sizes of slates and are totally concealed behind the slates in the row above, allowing the natural slate to shine out on its own.